Yet, we can’t be different just for the sake of being different. There has to be some logic to it. If it is true that folk music is an oral tradition, that it is about stories being passed down generations in song, stop to think. Whom does a child hear it’s first story from? It’s mother, isn’t it? 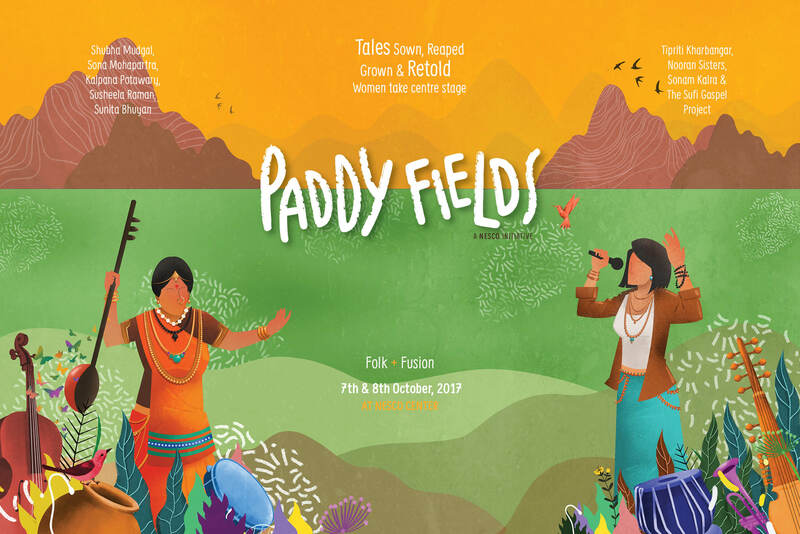 Paddy Fields is back for a third season with another cracking concept that explores the traditions of Indian music and addresses an age old question….did Indian classical music have its origins in folk music? 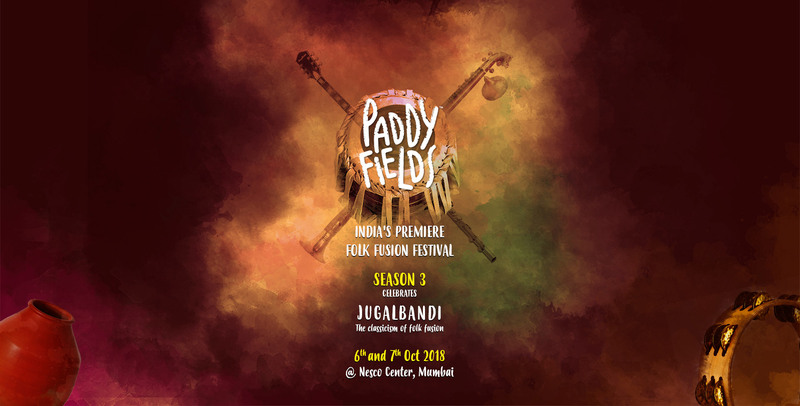 So we did a little asking, delved a little and educated ourselves about Samagana, Jatigana, Deshi and Margi music, Persian influences on Indian music and how Dhruvapad led to the Dhrupad form of singing. We heard fascinating stories about instruments like the iktara and dotara being the precursor to the sitar and how the tabla developed from the dholak! !